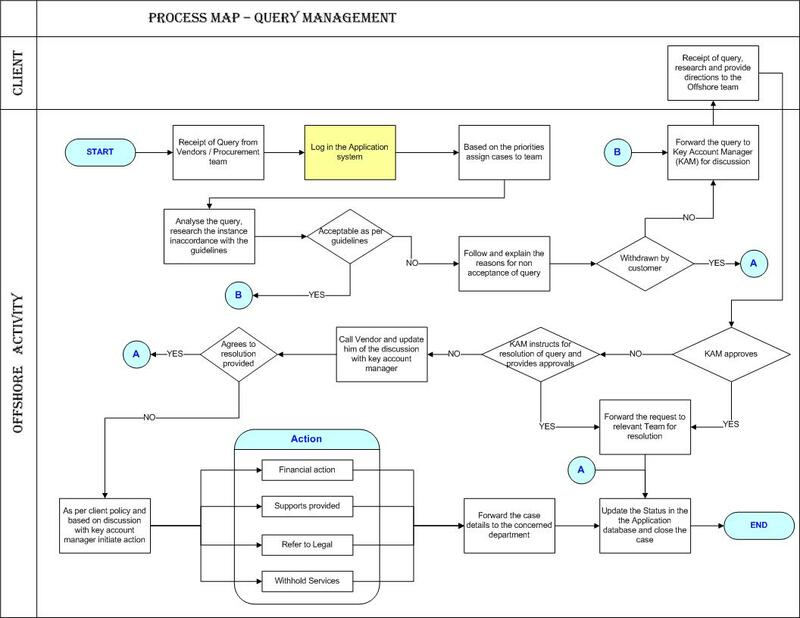 Please find below a process map for the same (Click on image for a larger view). There could be situations, where due to some reason, a disconnect would result in a dead lock. There the process of payment settlement is resorted to. Quite often, such cases result in a court settlement as well. However, in most situations, it is advised that the vendor and your client discuss the situation and come to some settlement on the amount of payment to be released. This process is important, and any large company will usually have pre-defined procedures to handle this. There will be some specific authority given to some officials of your client to agree to settlements within specified limits. So, where do you come into picture? You chip in with all the required ground work to provide specific details and available documentation to help these officials reach logical and calculated decisions.